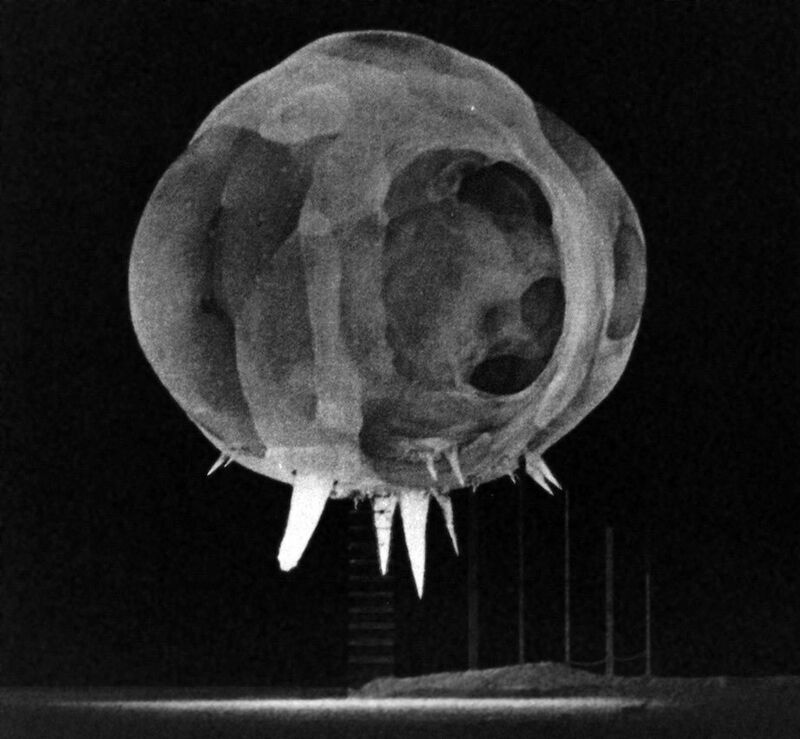 This isn't your grandfather's mushroom cloud. Actually, it is. Taken in 1952, this eerie photo captures a nuclear explosion mid-birth.